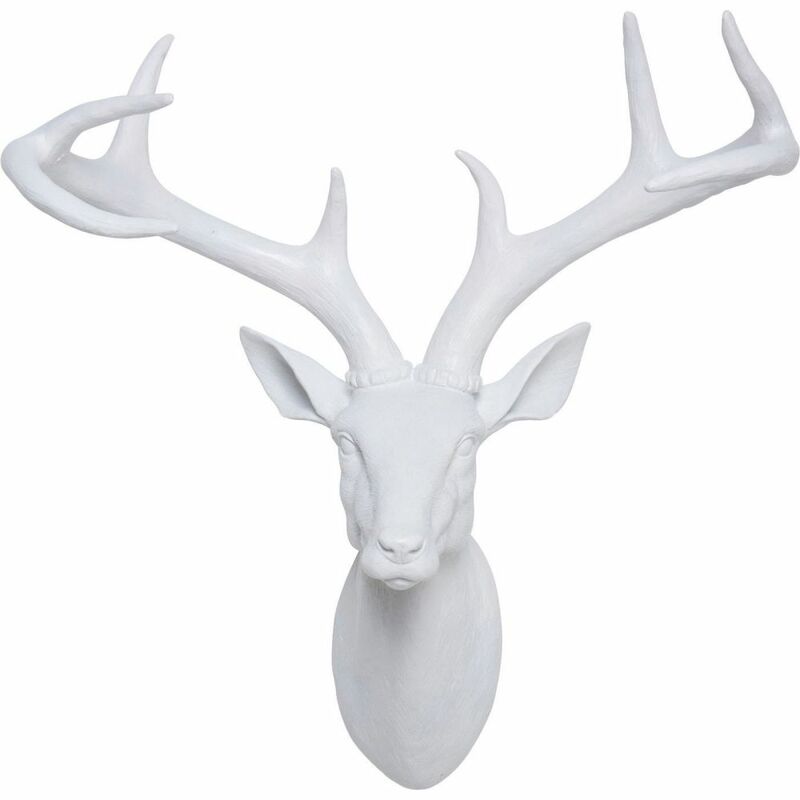 Modern stag's head as a decorative object of a special kind - A reinterpretation of the traditional wall decoration. 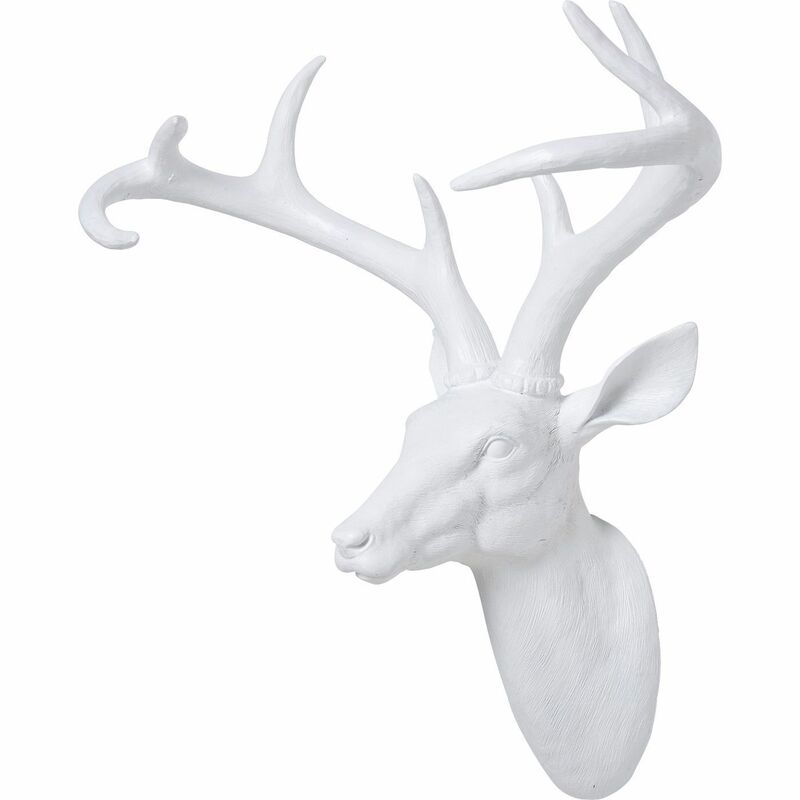 With its charm this modern version of the trophy makes a strong impression. Detail-rich design. The subtle gloss of the surface alternates with matt sections. Stylish and harmonious. An irresistible eyecatcher in any surroundings. Perfect for all those looking for something refreshingly different and out of the ordinary. In brilliant white for a highly elegant touch.